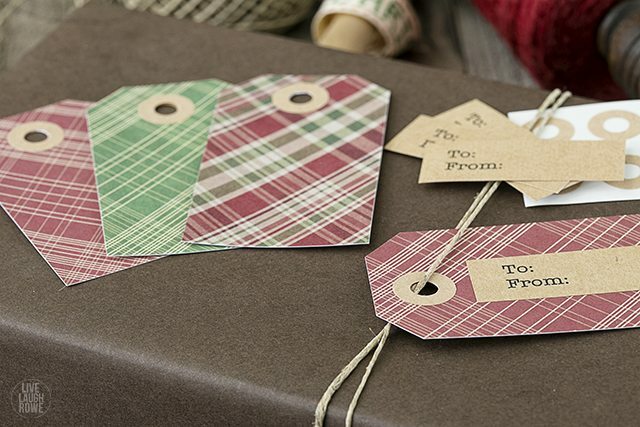 I’m offering these free Plaid Printable Christmas Gift Tags today for those of you who might be in a last minute pickle, scrambling for cute (and trendy) gift tags! Oh my goodness, oh my goodness! 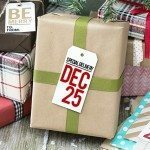 We’re like FIVE days from Christmas… are you ready? I’m officially home in New Jersey — gifts are wrapped and under the tree and I’m officially eating too much, laughing way too hard and soaking up lots of family time. Tis the season, right? 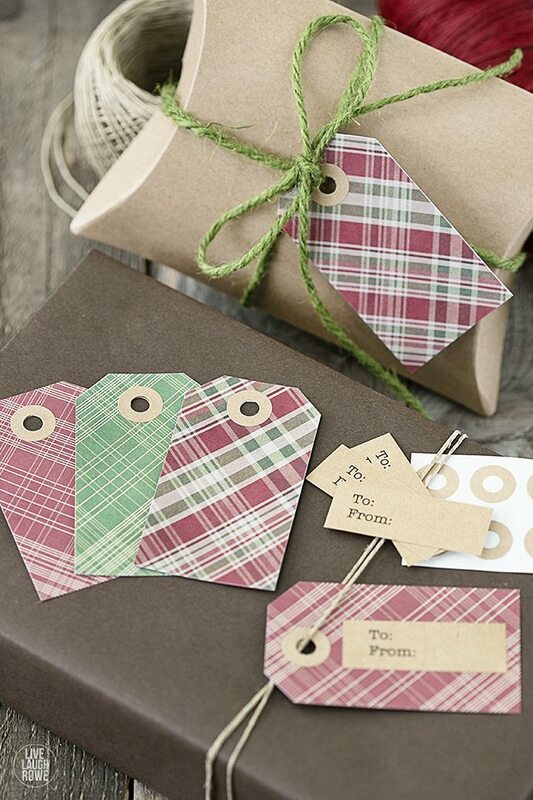 Well, if you’re the last minute kind of gal (or guy), I have some super duper awesome-sauce PLAID gift tags for you! 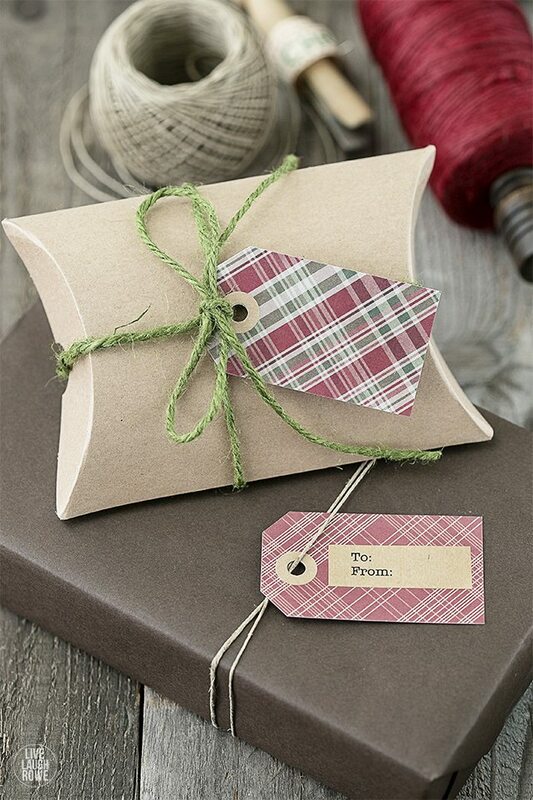 Plaid has been all the rave this season and I made these to use for my own wrapping needs, then it occurred to me that I should totally offer them to YOU! 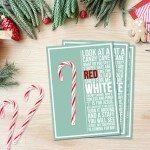 Print, cut, punch hole and add (optional) kraft or white reinforcement stickers. How easy is that? Love these! 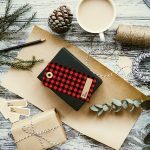 I went with a plaid theme in my home for Christmas this year and these would compliment everything perfectly! 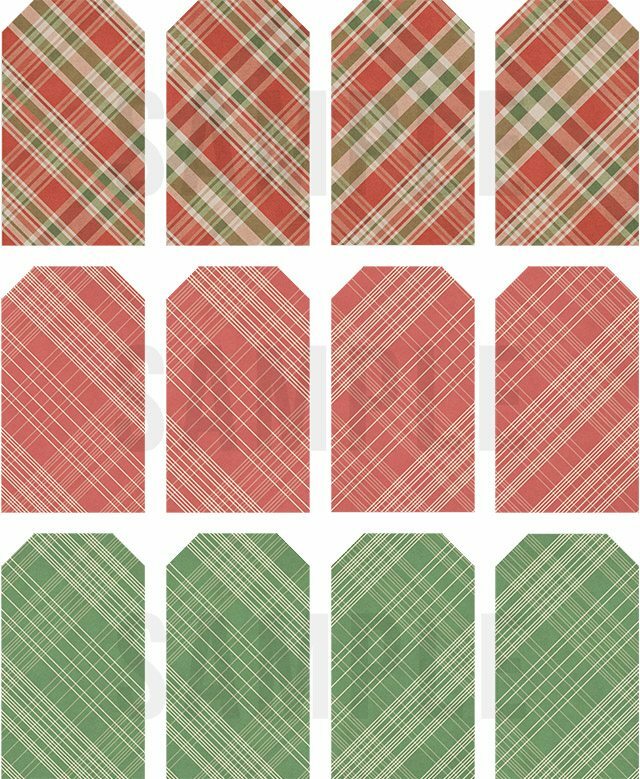 Plaid really is so fun:) thanks for sharing! Thanks Shonee! Appreciate you stopping by. I’m not sure you can ever go wrong with Plaid. 🙂 Have a great day. xo. thank you so much! i love these…they’re so different from any i’ve seen and i adore the plaid. soak up your family and all the festivities. be merry and bright. Aw, thanks Jenni! I enjoyed the time with my family…and of course the festivities. Trust your did the same. Happy New Year. xo. Such fun, I’m hugely into plaid! Thanks so much Amy! Appreciate it. Have a great day! HUGS. 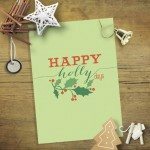 I absolutely LOVE these Kelly -so pretty!! Thanks for the printable -pinned and shared. Merry Christmas to you and yours! Thanks so much Krista! Always appreciate your kind words…and Pins. 🙂 Trust you had a Merry Christmas! HUGS.